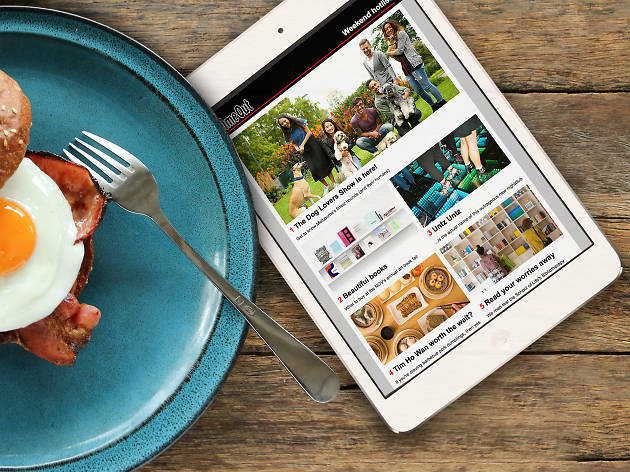 The best events, features and reviews, delivered straight to your inbox every Thursday. 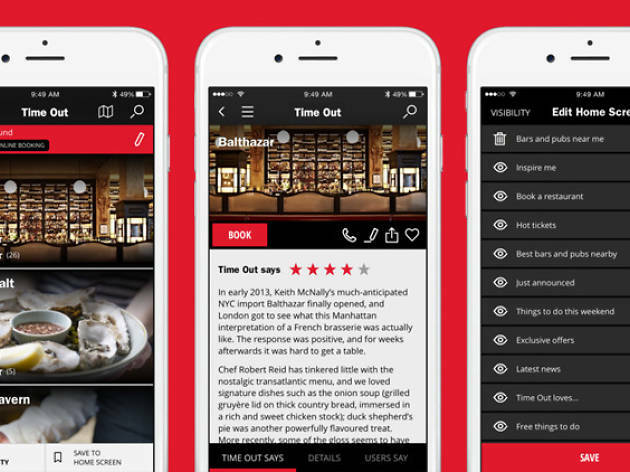 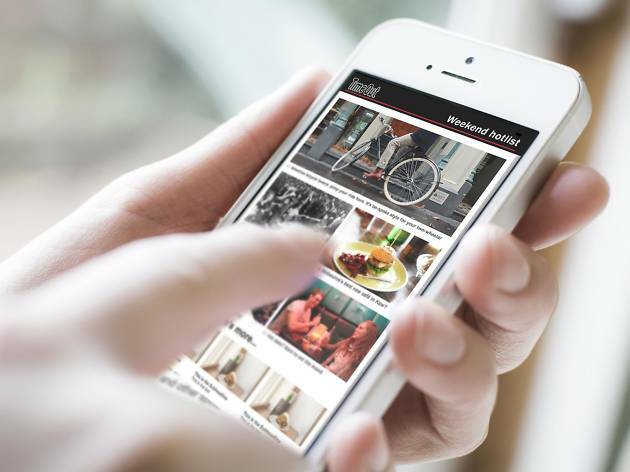 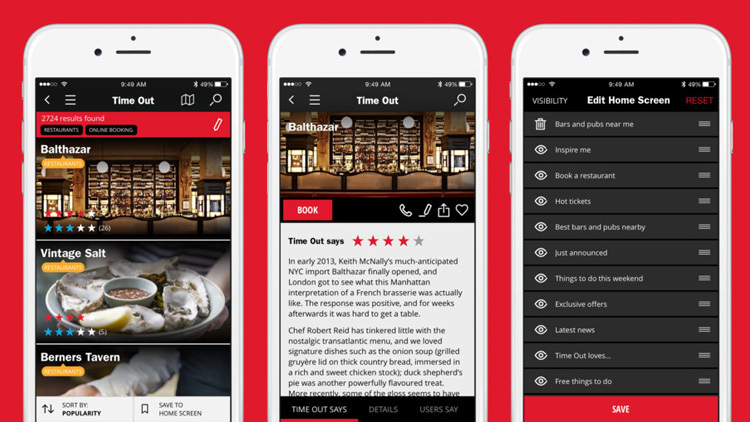 A My Time Out account puts the power in your hands, by letting you rate venues and write your own reviews. 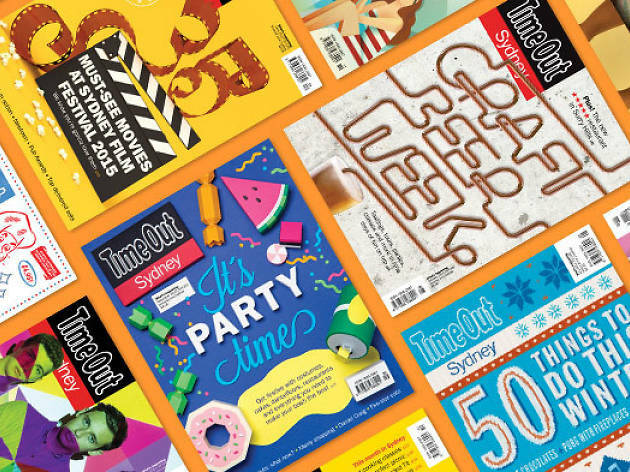 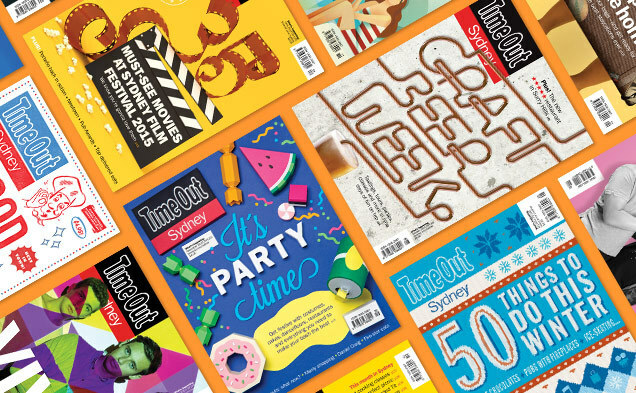 Our monthly mag is bursting with exclusive interviews, stories on Sydney life and amazing events. 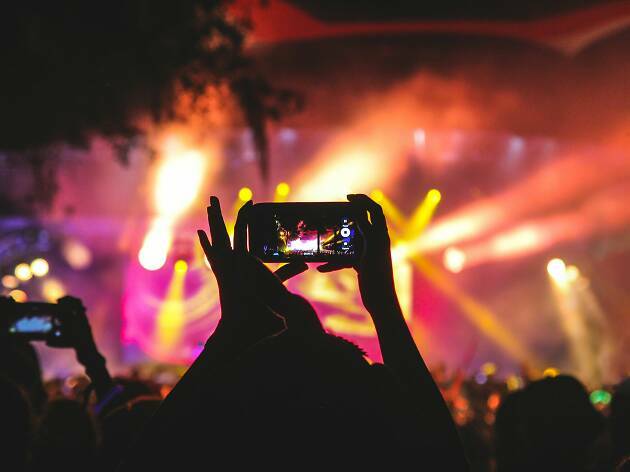 It's everything that's great about Sydney in one place: live music, events, bars, restaurants, nightlife and more.